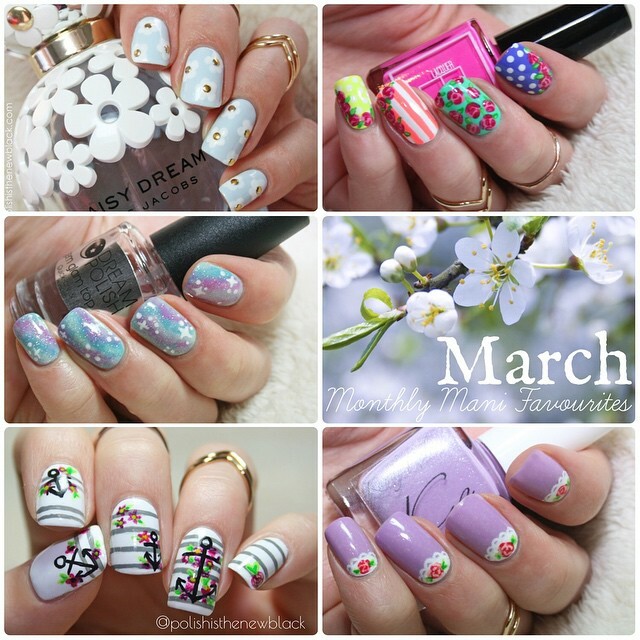 So today is just a quick round up of my favourite manis for March. I haven't really done a post like this before... nut thought it might be nice. Let me know your thoughts! 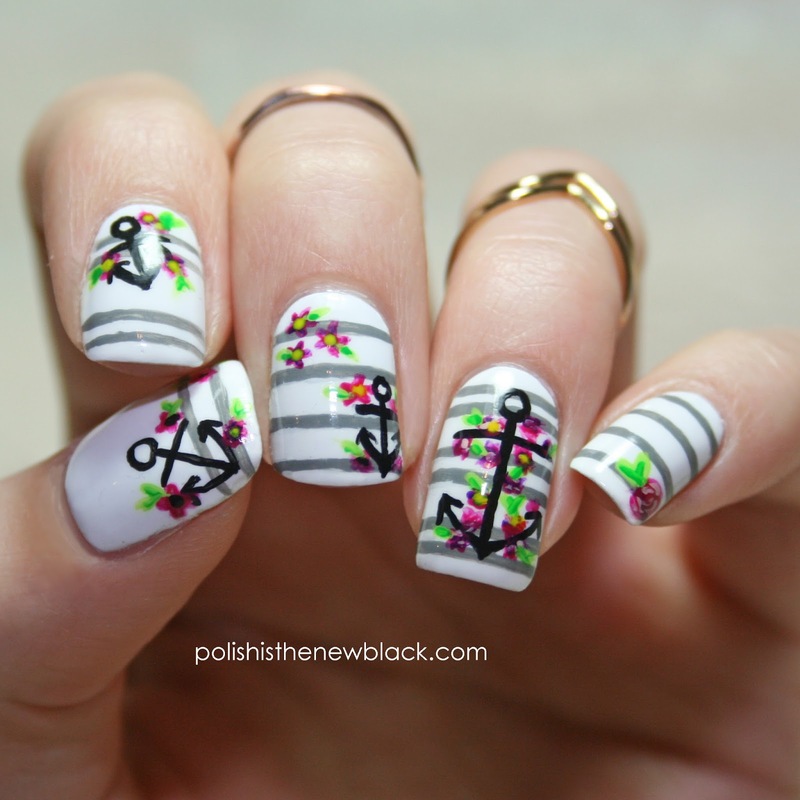 I LOVED these nails SO much! Now if you saw my original post of this design, you will know they were a recreation of one of my first designs on my Instagram. I have made such an improvement so these had to be one of my favourites. Such a simple design... yet really cute! These may have been my all time favourite this month! This was another really simple and easy design nut again they just looked really cute. These were just so bright.... I automatically loved them. These were done for a mani swap but I was just really pleased with how they turned out! 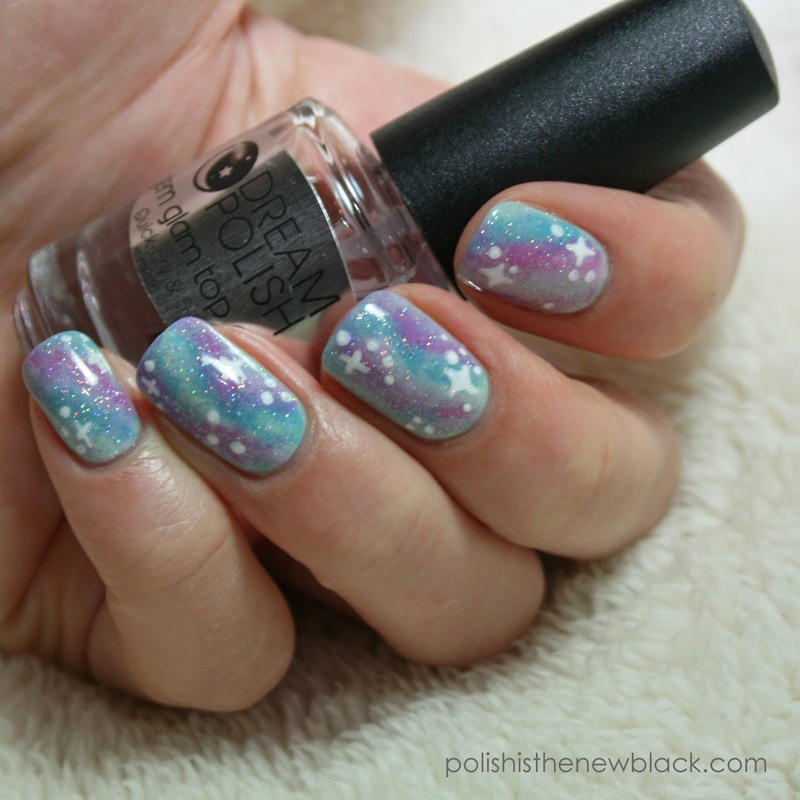 What did you guys think of these manis? Which was your favourite?